- Around middle of cycle there is release of ova from follicle of ovary. -Embryo travels through the Fallopian tube, comes to the uterine cavity, & gets attached to the endometrium i.e. the lining of the uterus known as implantation and life starts. 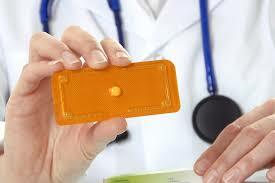 - It makes endometrium unsuitable for implantation. 3) Unexpected vaginal bleeding- this one is the most common side effect that brings woman to the OPD. It is expected to settle down by next menstrual cycle but at times requires medicinal support to control bleeding like- Antifibrinolytics, high doses of hormone – progesterone and Ormeloxifene. 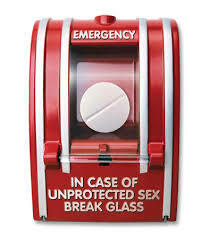 WORD OF CAUTION- It is seen that many couples will use Emergency Contraceptive Pill, repeatedly, indiscriminately & without consulting Gynecologist or family doctor. These women may face severe side effects like intractable (Unstoppable) vaginal bleeding which proves very difficult to manage & control & is quite debilitating for the woman’s health. 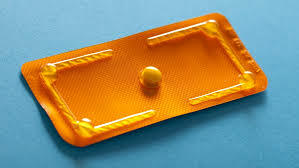 Que7) If despite taking Emergency Contraceptive Pill - woman misses her menses, how can we know whether she is pregnant or not? 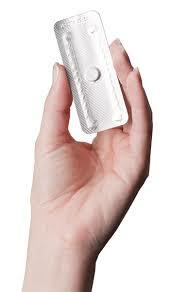 2) It should not be used as regular birth control method owing to its too many side effects & higher failure rates. A 32 year old married women, G-3, P-2, L-2 ( Third time pregnant- Gravida 3, Two pregnancies reaching term- Para 2, and Two living issues Living 2 ) a resident of Khanda colony, New Pnavel, has been consulting for her pregnancy from very start . Her previous both the deliveries are with Caesarean section. Around 14 weeks of Gestation/ pregnancy she complained of loss of weight of 3 kg in past one month. Her previous history has shown that she recovered from Tuberculosis of Lymph nodes of Axillary region after taking full course of AKT ( Anti Koch's Treatment) in the past and that was some 8-9 years back. On examination a boggy mass was noted in the neck region. 3)Gene Expert- which tests sensitivity of bacteria for drug Rifmpicin- which came negative. She has been started on AKT and is showing improvement.